Join us to gain insight from industry experts discussing Industry 4.0 principles that are leading our industry. You will learn how this new way of thinking can be applied to your business, operations, and decision processes. 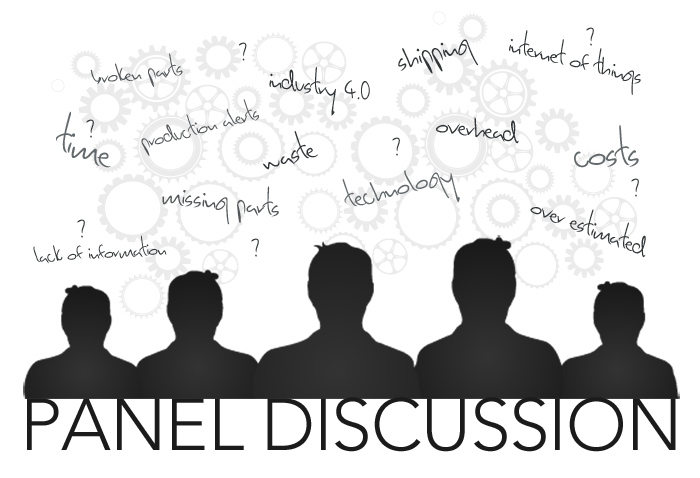 During this panel discussion, you will hear about applications leveraging the internet of things, design/engineering platforms solving complex issues associated with custom work. The webcast will include a demonstration of how to effectively leverage engineering data pre-sale and post engineering. Matt Bush of R.B. Woodcraft ~ R.B. Woodcraft, Inc. is the region’s leading manufacturer of high end architectural millwork products, servicing the country’s leading brands in the retail, hotel, and restaurant sector as well as higher education and medical industries. Kent Swinson of Timberline ~ Timberline a residential cabinetry, commercial casework and architectural millwork company started with just two partners in a dingy “Bus Barn”. Timberline has grown over the past 17 years. Automating elements of their woodworking process allows Timberline to streamline their business which improved their operational efficiencies. Bob Langridge of Stiles ~ Director of South Central Regional Office has been with Stiles for over 25 years. Stiles offers a Total Production Solutions approach to manufacturing, from equipment integration and financial services to education, service and parts. Shawn Mayberry of RSA Solutions ~ Regional Sales Manager/CEO of RSA Solutions. Shawn will be the host of this education webcast. He will provide great insights with years of industry knowledge of the newest technology and business processes. Roger Shaw of RSA Solutions ~ Roger Shaw of RSA Solutions will be our Narrator for this educational discussion. Roger brings over 40 years of industry experience.